Music and video games will come together at Wizard World Tulsa Comic Con, when composer Jason Hayes and “Critical Hit,” a videogame music tribute band performing original arrangements and electrifying live concerts of music from the most celebrated videogames of all time, performs during the event, November 7-9 at the Cox Business Center. Fans can enjoy the live performance during the event, as well as at the Official After Party on Saturday, Nov. 8. Additionally, the band will be on hand for select programming panels. Jason Hayes, lead composer on the original release of Blizzard’s hit MMO World of Warcraft, performs alongside all-star musicians that record for top-grossing video games and tour with the biggest names in popular music. The band’s unique sound blends a variety of musical styles from rock to classical and beyond. Embark on a rediscovery of timeless pieces from The Legend of Zelda, Final Fantasy, Mario, Kingdom Hearts, Skyrim, World of Warcraft, Hearthstone, Metal Gear Solid, Halo, Mega Man, Pokemon, Sonic The Hedgehog, Tetris, and more. Jason was lead composer on the original release of World of Warcraft. He has also contributed scores to Dota 2, StarCraft, StarCraft 2: Heart of the Swarm, Warcraft III, Diablo II, and Counter-Strike: Global Offensive. His compositions have been performed by renowned symphony orchestras worldwide. Jason currently resides in Irvine, California as an in-house composer for Blizzard Entertainment. He is excited to bring his enthusiasm for videogame music on stage to every Critical Hit live performance. From 2003 to 2007, Michael performed videogame and anime music piano concerts under the stage name “Piano Squall” to benefit the National Multiple Sclerosis Society. In 2008, he toured Brazil as part of the orchestral game music concert series Video Games Live, with performances in Brasilia, Curitiba, and Rio de Janeiro. Michael is the first independent musician to publish a videogame and anime piano solo album, entitled GAME. His music has been featured on major entertainment websites and publications, including IGN, MTV, Destructoid, and Newtype Magazine. Michael currently resides in Hollywood, Florida. 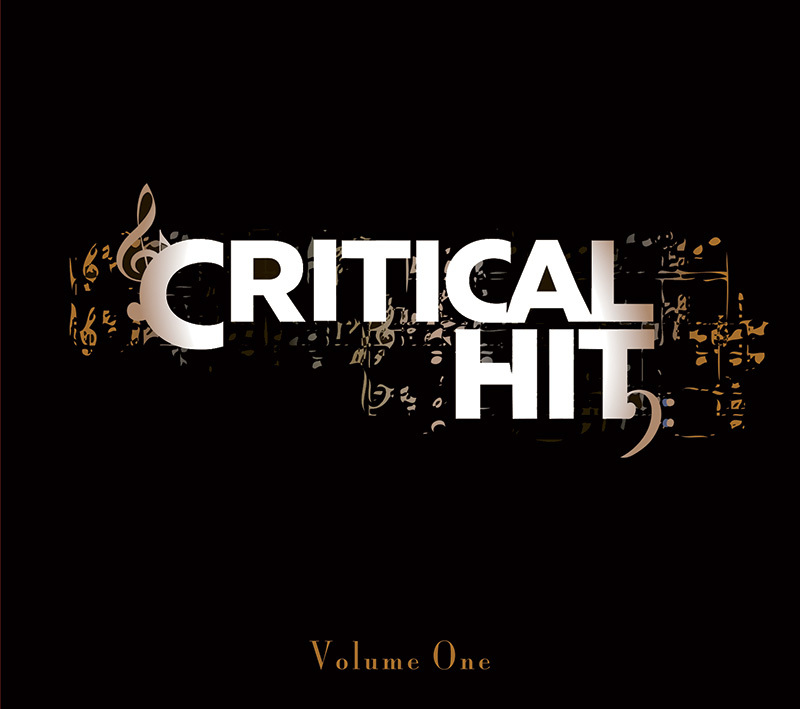 As Executive Producer of Critical Hit, he looks forward to bringing live concerts to video game music fans worldwide.